All products purchased via mightyjaxx.com are final and there will be no refund(s) issued due to the exclusive and valuable nature of our collectibles which are born out of love and care with the artists we work with. Our items are often hand-painted and hand-assembled, made in limited runs for collectors worldwide. Slight imperfections such as visible joint lines are common due to the very nature of the production process and do not constitute as damaged/defective. Nonetheless, if your figure arrives broken or contains a missing part, we'll be happy to do a replacement for you, assessed on a case-by-case basis. Such replacement requests must be made to (help@mightyjaxx.com) within 7 days from the day of receipt. Kindly include images of the damaged product in order for your request to be processed. Please note that we might request for the damaged or defective product to be destroyed before replacements can be made, this is also assessed on a case-by-case basis. Please note that such replacement requests do not apply to damaged/imperfect packaging. While we understand that product packaging can be important to some collectors, the purpose of our packaging is to ensure that the item is safe during transit. For more details regarding damaged packaging, please read "My package is damaged. What should I do?" 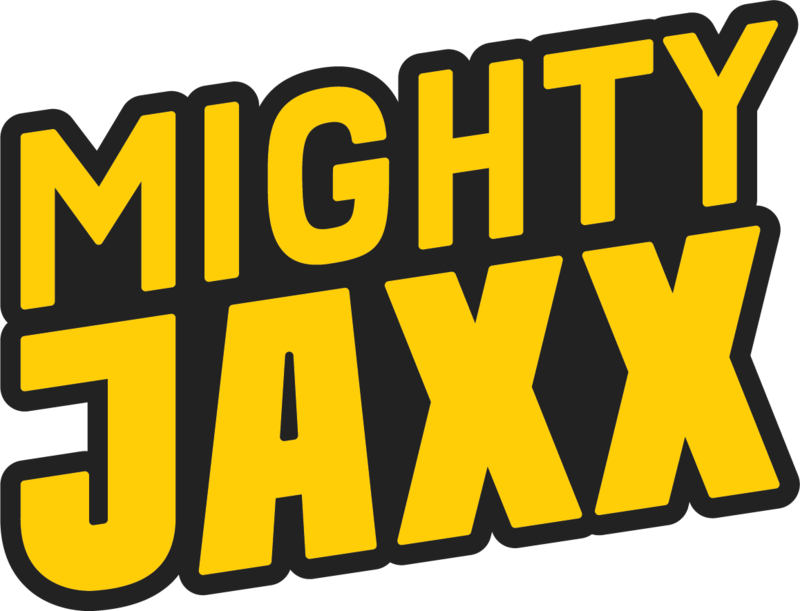 Kindly note that we do not accept any exchanges/returns for customers who have purchased a Mighty Jaxx item from other retailers. Please contact the respective retail store directly for such exchange/return requests. For more information, please read "I bought your product from other retailers".